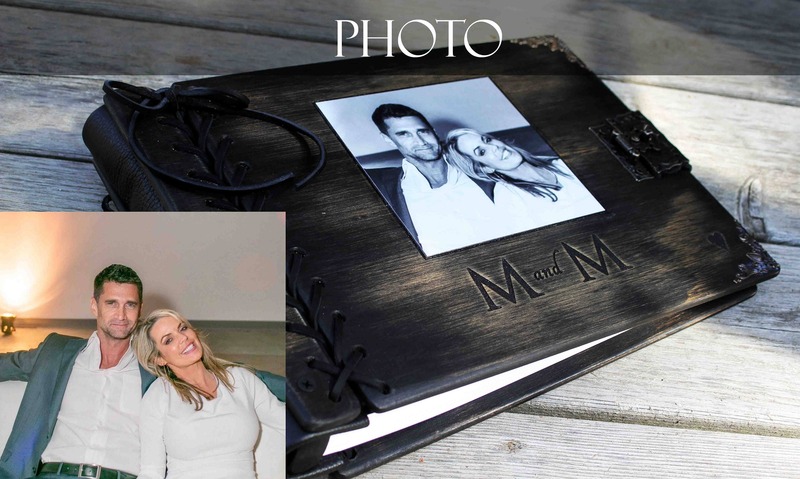 This listing is to add your own personalized text, logo, or photo to your custom wooden book. 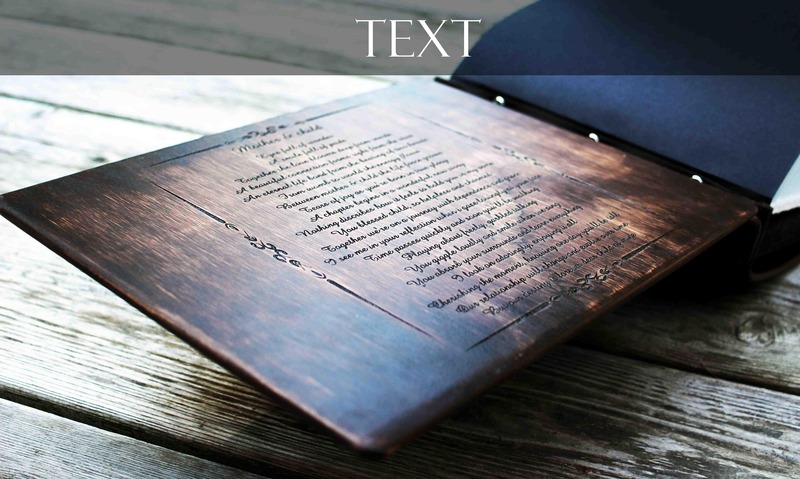 You may only order this if are purchasing a custom wooden book from this shop. 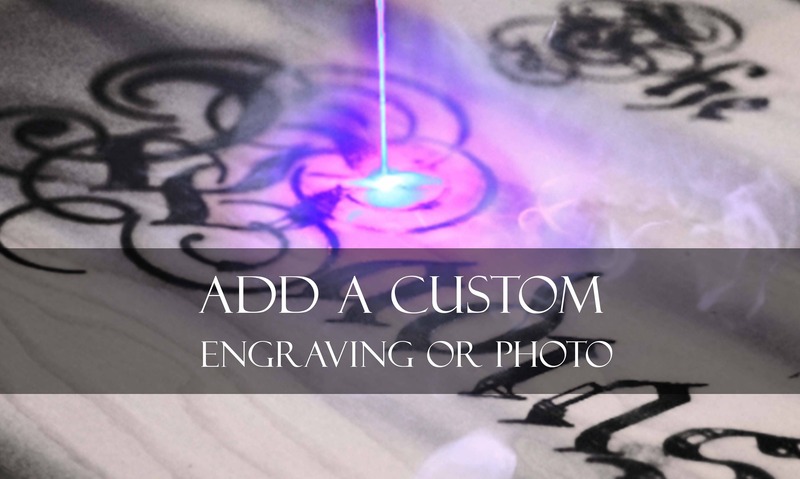 Select "graphic or logo" if you are sending me an image of what you would like engraved or if you would like me to come up with a unique engraving for you. Select "photo" if you would like to add a printed out photo adhered to the cover of your book (Printed on photo paper, adhered to your book cover, then coated with a water resistant finish). 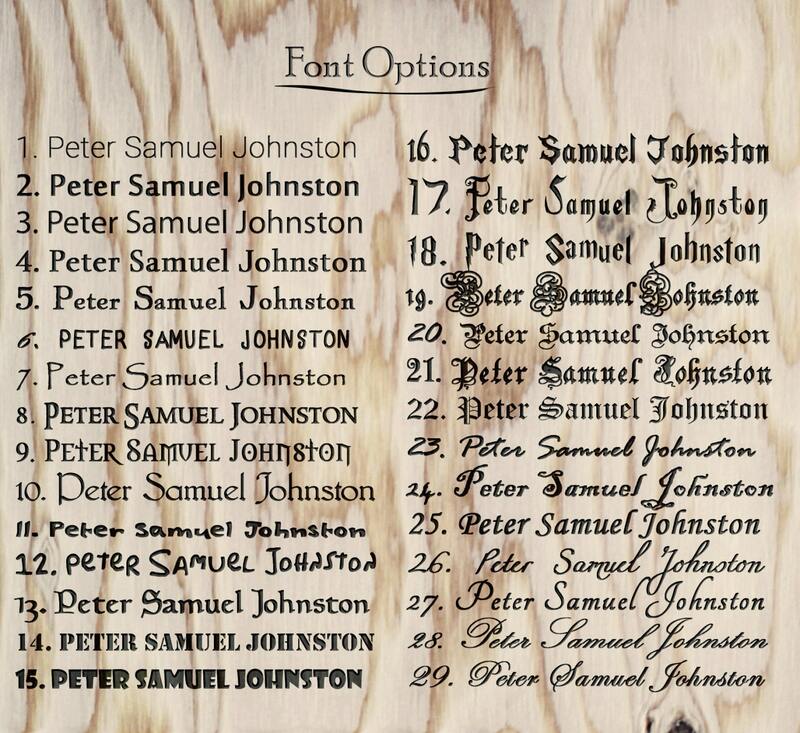 Each book already comes with unlimited text on one cover of the book so only select this add-on if you would like text on two separate parts of the book (e.g. the front cover and the inside of the front cover, or both the front and back covers). Please send me a message with any questions you have. ATTENTION: Please send me a black and white copy of the graphic you want engraved on your book before placing your order. The image must be in black and white. 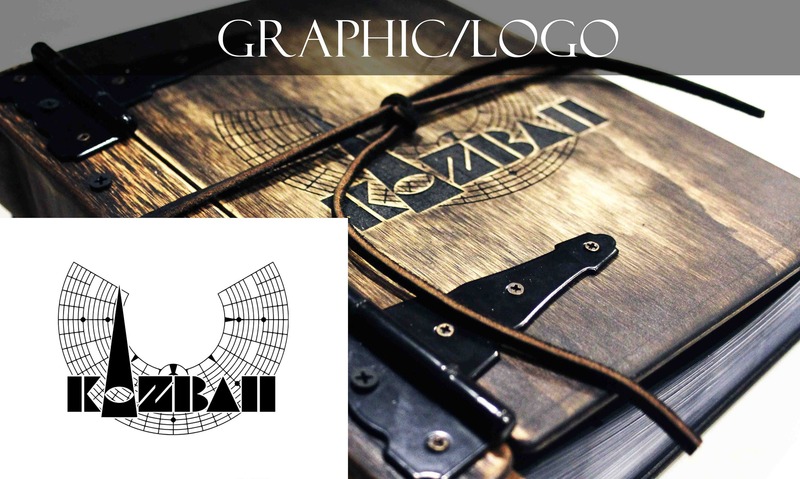 Some images do not look good as laser engravings, so I will convert your image to pure black and white and superimpose it onto a book background so you can see an approximation of what your book will look like with the graphic on it. Once you're happy with the book layout I send you, you may place your order. Oh my goodness! We received the album last night and it’s gorgeous! Thank you so so much Tylir!!!! Its perfect! Had the album made for a friend and I’m sure they’re gonna love it! Thank you for helping me choose the perfect design and for answering all my questions! Such an awesome and talented person you are! I wish you all the best in your business! I highly highly recommend your works and they’re definitely made to last! Worth every penny! Thanks again!